Thanks for getting in touch. You are not required to seek work place placement to complete the course. Lessons for each course (or module when longer courses are taken), begin with a set aim and reading of the notes that provide a foundation for each lesson. The background reading is followed by a self assessment test and a set task which may include further research, networking or problem solving. After this you will submit a written assignment, which is marked and graded by your tutor and then sent back with any helpful and relevant comments. Finally, once you have completed all the lessons and assignments, if you have selected study option A when enrolling, there will be one final exam. This is taken under the supervision of an adjudicator at a pre-approved time and place. The adjudicator must be a professional and not a member of your family, or household. Once the whole course has been finished, you will receive a Certificate and transcript. Thank goodness for modern approaches in dealing with psychological problems caused by the pressures of life. Gone are the days where ignorance ruled and invasive procedures were employed in a vain attempt to solve someones mental health issues. Talking Therapies, such as counselling help us to sort through our emotions and life style issues, compartmentalise our problems and deal with them. Good Counselling Skills and techniques involve providing a secure environment where someone can share their innermost feelings without fear of being judged or ridiculed. A counsellor's foremost skill is the ability to listen without condemnation and to encourage their client to open up. A properly trained counsellor will never tell someone what they should do to solve their problems, but they will use the knowledge they glean, to help the client to draw up a plan of action designed to help them to either cope with their situation better or overcome it. This online distance learning Proficiency Certificate in Counselling Skills, has been written by counsellors and the unlimited tutor support that comes with the course, is provided by a very experienced practitioner who has also had books published on the subject. What more could you ask for in order to get the quality of learning required and so achieve success in the talking therapies industry? The course is made up of both our accredited level 3 counselling skills courses: Counselling Skills - Part I and Counselling Skills - Part II. Develop your ability to support or counsel others through the processes of personal growth and change. This course introduces you to the kinds of problems and issues that a person might face in overcoming stresses and limiting attitudes. Learn about the counsellor's role and the counselling process, and gain basic practical counselling skills. Recommended for parents, teachers and others who want to communicate in a more supportive, empathetic manner. Should you wish to know more, please see Academy for Distance Learning - https://adlonlinecourses.com/counselling-skills-bps109-cld?search=counselling%20skills - Take control of your future! Counselling Skills I will help you to develop an ability to support or counsel others through the processes of personal growth and change. It will introduce you to the kinds of problems and issues that a person might face in overcoming stresses and limiting attitudes. Learn about the counsellor's role and the counselling process, and gain basic practical counselling skills. Recommended for parents, teachers and others who want to communicate in a more supportive, empathetic manner. Counselling Skills II will enhance the counselling skills developed in Counselling Skills I. 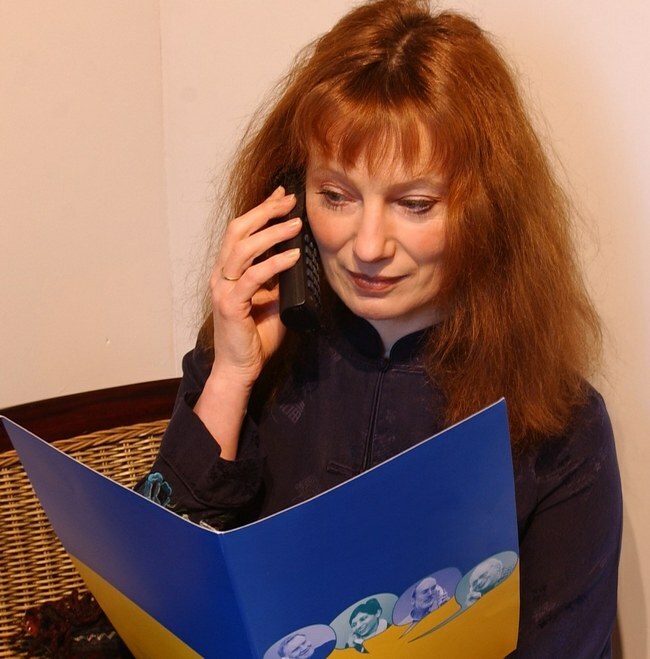 You will learn how to use counselling micro-skills including methods of telephone counselling and techniques for dealing with specific crisis situations - to improve your counselling techniques. This course is ideal for those who have already gained the basic counselling skills and want to further develop their ability to counsel others. Pay upfront and save £60.00 or get a free 20-hour supplementary course in either Addiction Counselling or Telephone and Online Counselling worth £99.00 FREE OF CHARGE! Alternatively, you can pay the normal fee in four interest free instalments. Demonstrate how to use various micro-skills including summarising, confrontation, and re-framing. Iona has alslo written published books, courses and articles across a wide range of subjects, mostly in the areas of health, counselling, psychology, crafts and wildlife. Comparative Credits Information UK Course Credits: 20 - U.S. Credit Hours: 6 - when compared to regulated courses. Course Duration and Deadlines 200 hours approx. Course hours given are a guide only. Work at your own pace with no assignment deadlines or completion date. You are in control!